it is occasionally included as part of a gift set. check it out at a NUXE counters in selected Woolworths or Truworths countrywide. then you will love this Shower Oil. 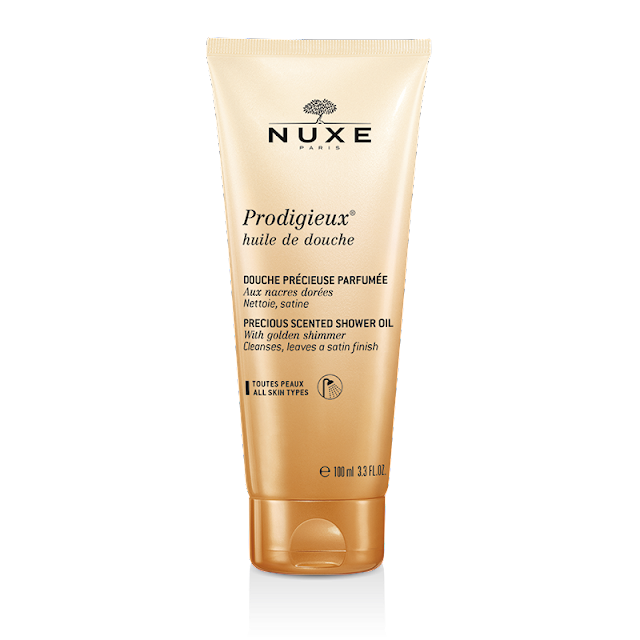 from the iconic Nuxe Prodigieuse Oil and maintains the same fragrance. a dense and luxurious texture that makes the shower routine a delight. used on all skin types. and your skin is left feeling comfortable,radient and soft. you will be in NUXE Prodigieux heaven.